Narendra Modi is no more just a ministerial candidate of BJP party in the country. He has become prime minister of India, who has an exceptional capability in handling the both domestic and international affairs. With his national schemes like Swachh Bharat, Digital India and Make In India, Mr. Modi, has earned not only national wide but also worldwide popularity. Even from the past elections time, he was the one who got most focus on and has become a subject for game developers. All the games developed based on Narendra Modi got so famous and here are some exciting Modi games to play. The following is not a top order list; I have listed the Modi games randomly. 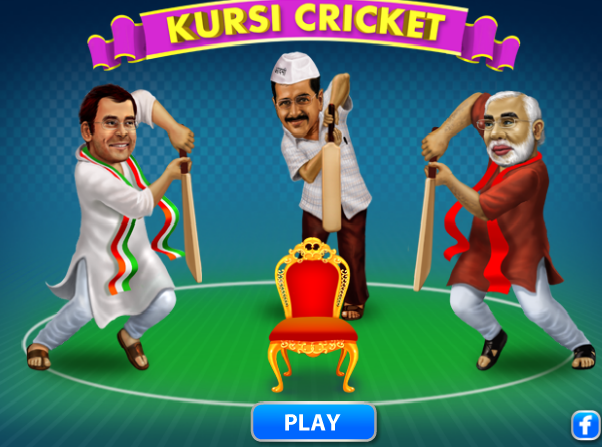 Kursi Cricket is an Indian political game where you can play cricket with your favorite leader character. The game features the three primary characters Narendra Modi from BJP, Rahul Gandhi from Congress and Arvind Kejriwal from AAP. Just let this Modi game load and you can play it with your arrow button on your keyboard. Wait for the ball and hit it at the right time. The time you reacted to the ball and type of hit you hit will decide the score for that ball. A score line with 1, 2, 3, 4 and 6 are displayed in front of the batsman, where the ball hits, the respective number of scores is counted in. 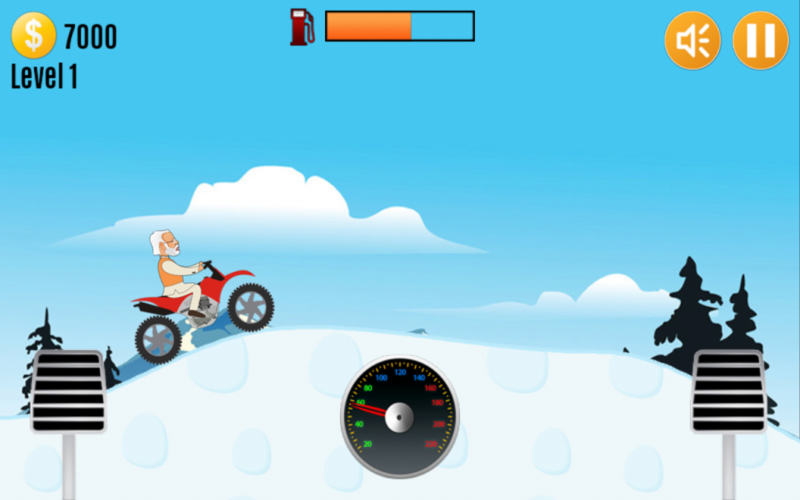 The developers have designed a game similar to the favorite game hill climb where the driver is replaced by Narendra Modi’s character. The game can be played as you play the popular hill climb game on your handsets. You can download Modi Hill Climb from Google Play store for free and enjoy riding Modi Game on the hills and collecting the coins. The game is being downloaded by 50,000 people on the internet by now and has 4.1/5 rating so far. You just need to have Android 2.3 and above version of operating system to run this Narendra Modi game. 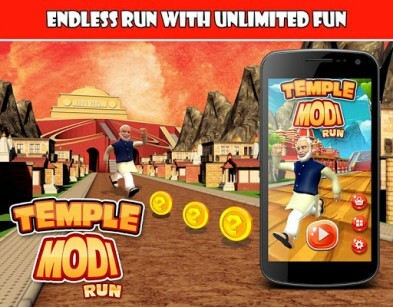 Temple Modi Run Game is the mocked version of the famous game Temple Run developed by Modi fans which require Android version 2.3 and above for installation. It is a free running game where Narendra Modi will be running for the development of the country India cashing in the powers and jumping off the hurdles that come the way. 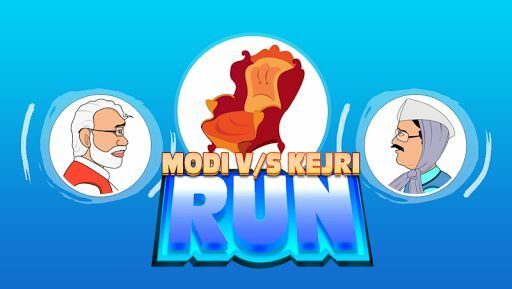 This Modi run game download is available for free on Google Play Store. Modi Cricket is a T20 cricket game where you are allowed to play as Namenda Modi. Modi will not only be representing India in world politics but also IPL T20 tournament. You can play the twenty-twenty game and lose yourself in cricket fever. You can enjoy Modi Cricket game in 3 modes, 1 wicket mode, 3 wickets mode and 5 wickets mode. Just tap the screen when the ball is bowled and hit it to get the scoreboard ticking. 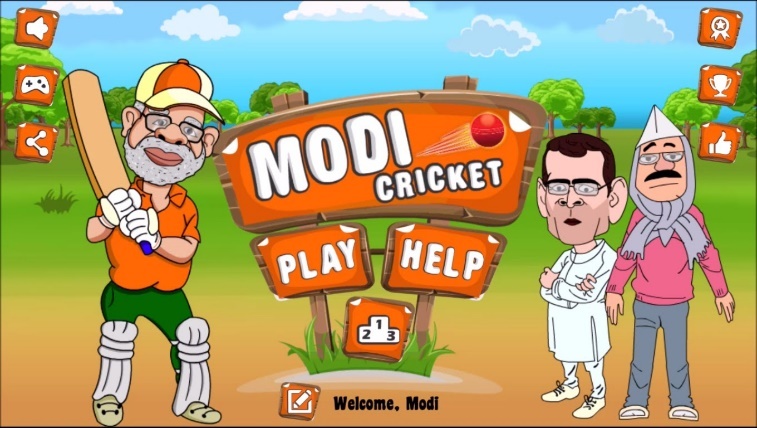 This Narendra Modi game is developed by Gametion as a part of its cricket series. It is one of the best Modi games which is being downloaded 50,000 times so far and need Android 2.3 version and above operating system software on handset. You can download Modi Cricket game from Google Play Store. Modi Vs Kejri is a 2D running funny game with lots of fun and action. You can choose a character between Modi and Kejriwal and start running for seats and crown. If you are playing with Modi, collect Lotus flowers and avoid gathering Brooms. If you are playing as Kejriwal, collect Brooms and void collecting Lotus flowers. Rated 4.2/5 by the 10,000 installers, Modi Vs Kejriwal run game has got positive feedback. It one of the funniest Modi games developed by Sofu Entertainment and works on the Android devices with Android version 2.3 and above. You can download Modi Vs Kejri Game for free from Google Play Store. 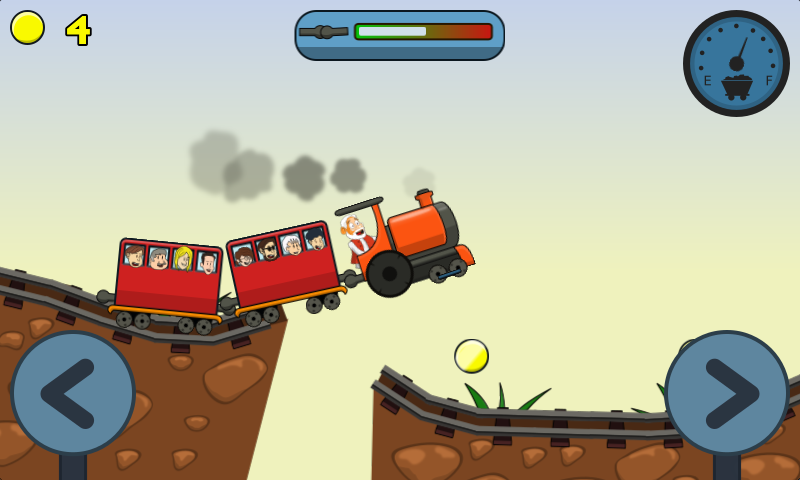 Modi Express is an Indian Train Game developed by the Mangofroot studios. Narendra Modi will be driving the train with his powers collected. Enjoy playing Modi as a train driver with 1-10 levels where 1-5 levels would be encouraging and 6-10 would be challenging. The number of bogies will be added to the trains in the further levels making it more tricky and exciting. Modi Express Game is rated 4.3/5 by the 5,000 installers. This Modi game requires Android version 2.3 and up and is available for free download on Google Play Store. 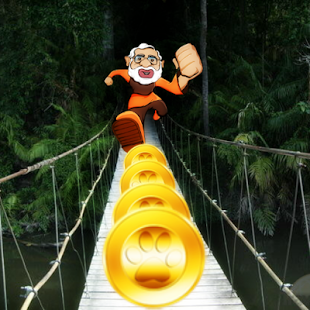 Jungle Modi Run is a running game where you can run, dodge, and jump collecting the coins in the mysterious forest and temple running challenges. You can play over 200 exciting levels in this game escaping the hidden temples in the jungle avoiding the fake gold coins and traps. Collect all the coins to make the country rich. This Modi run game is developed and offered by Fun game Inc. with over 50,000 installations and 3.9/5 rating. 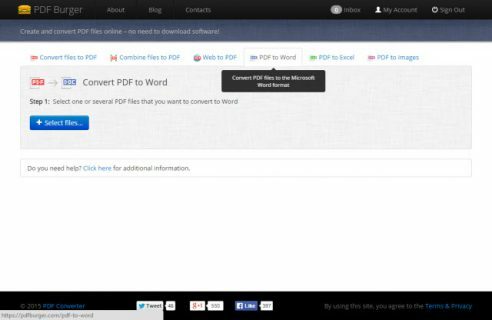 It is compatible with the devices with Android version 1.6 and above. You can download this game from Google Play Store for free. You might have heard about the “Smart Namo”, Android smartphone which has been manufactured by the Narendra Modi fans to support his dedication to the nation. Likewise, the game developers have launched some interesting Modi games for his supporters to download and play for free. 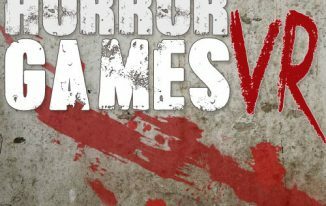 Many of his fans have been keenly playing these games and get fun with it. Would you like playing these thrilling Modi games? Which is your favorite? Share your thoughts/gaming experience in the comment section. Very interesting title and a post! 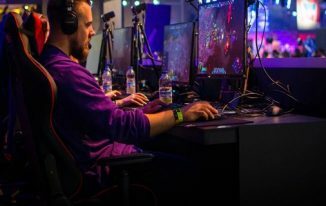 Though I do not play any computer or mobile game this post really interest me to look into it. Philip Verghese Ariel recently posted…Google The Giant Search Engine Reveals It All! 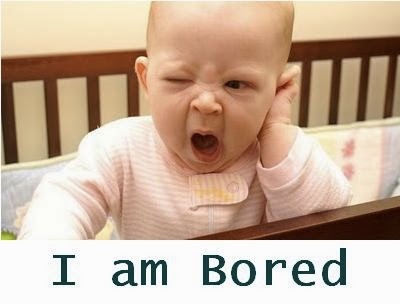 Interested to see games on Narendra Modi , Prime minister of India. BTW great work by you also because you find out all and listed here. very interesting games, I personally liked Kursi Cricket. its a fabulous game. 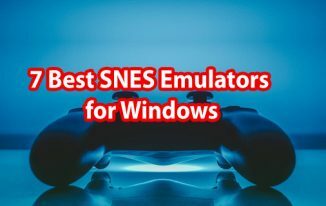 Thanks for this awesome post and Very interesting title and a post! I will surely download it and play .Interested to see games on Narendra Modi , Prime minister of India. Hope you have a great weekend ahead regards . These games has nothing bad. So, they are not going to offend anyone. Thanks for coming by, Arman. Nice collection of Narendra Modi games. Its always interesting to play as someone in the PM position of India and these games are truly delightful. Haha The Kursi cricket is lotta fun and yes I am going to download a couple of more of them from this list. Thanks.